In the context of the “Air Transport News 2015” awards ceremony (Geneva, March 21st), the Athens Airport won the “Airport of the Year” award in the 10-30 million passengers category. The ATN Awards are the only international prizes that award all the main categories of the air transport industry. On the occasion of AIA’s latest distinction, the airport CEO, Yiannis Paraschis commented: “We are very pleased and indeed honoured that Athens International Airport has been distinguished within the framework of the Air Transport News Awards as the Airport of the Year in the category of 10-30 million passengers. 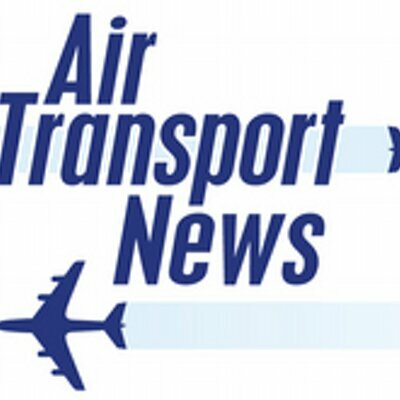 I would like to sincerely thank Air Transport News readers and the Jury for their votes. 2014 has been a year of spectacular traffic development for our airport, which demonstrated an increase of +21.2 %, within a very critical economic and political situation in Greece.